The acquisition of Red Label Vacations Inc. (RLV) – which operates TravelBrands – by a subsidiary of H.I.S. Co., Ltd. (H.I.S.) has now been completed. 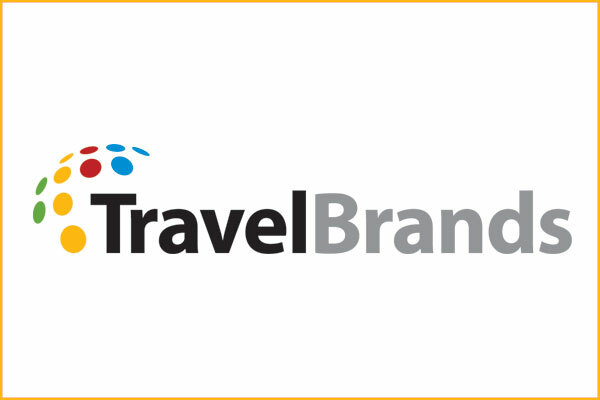 Frank DeMarinis will continue on as president and CEO of TravelBrands. In that role, DeMarinis will oversee a diverse portfolio of both retail and wholesale brands while driving the strategy and integration of the organization. With the completion of the sale, the organization enters a new stage of growth and development. With the support of H.I.S., TravelBrands is expecting to enhance its service and offerings to travellers and travel agents alike.